Here are three tutorials for easy no-sew dog toys you can make last minute. These aren’t for heavy chewers. Don’t miss these no sew cat toys for your kitty friends. Looking for more DIY inspiration? Check out the DIY Archive for lots of pet projects! 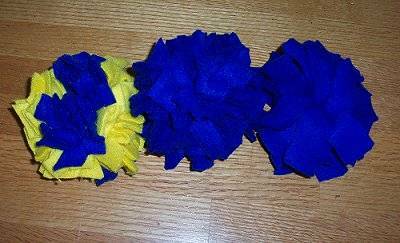 The first is a fleece pom-pom. You’ll need about 1/8 of a yard of fleece–it can be scraps. You could scale this down for a smaller dog. 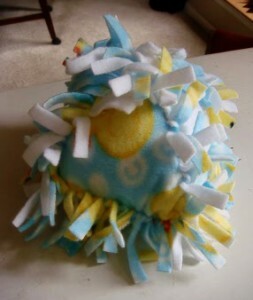 Here are patterns for a fleece cube or triangle made by tying the pieces of fringe together. The amount of fleece you need depends on what size toy you want. You’ll also need some fiberfill or scraps for stuffing. The last one is a tug toy made from yarn twine. You’ll need about 14 yards of yarn and about 34 yards of cotton or polyester twine. 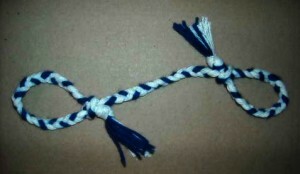 It seems you could also use thicker line or rope. 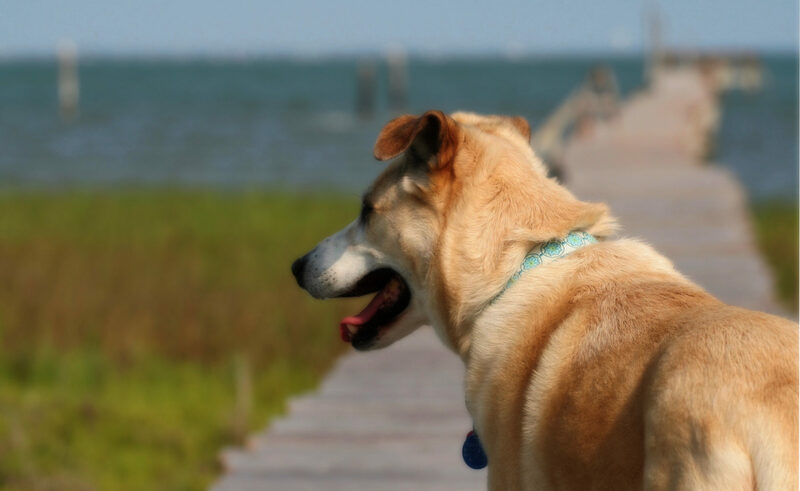 Next PostNext Do You Know Your Dog Walker or Dog Sitter?